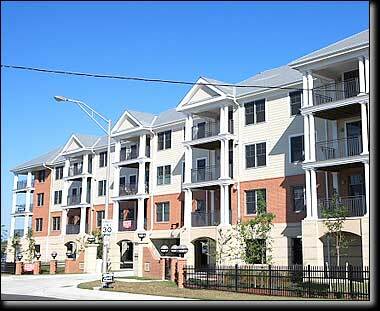 Langley and McDonald provided site plans, permitting and custom landscaping services for the 3-story, 27-unit condominium complex located in Norfolk, Virginia. 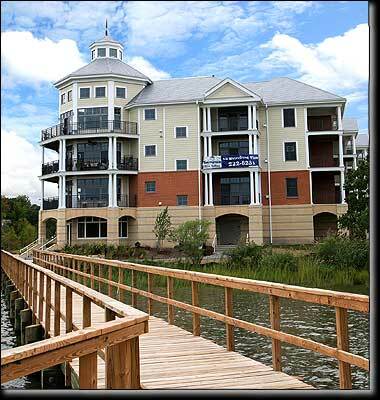 Tanners Landing is bounded on the west by Granby Street, on the east by Columbus Street, and provides residents to the north with captivating waterfront views of the Lafayette River. A 240 ft. of main pier, with 184 ft. of floating pier, extends from the property to accommodate ten boat slips.